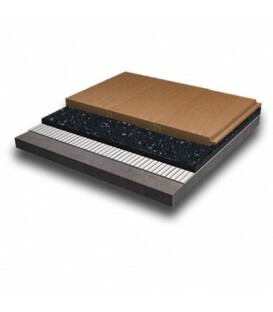 The product composition of Regupol 5512 5mm offers a cost effective solution to 'sound isolate' bonded screed beds in wet and dry area installations. 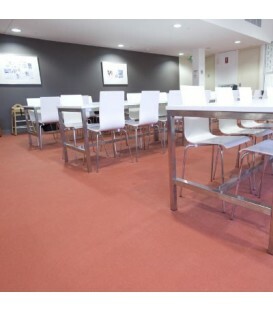 Regupol 5512 attenuates impact sound at source - directly under the engineered timber, parquetry, laminate or bamboo flooring. 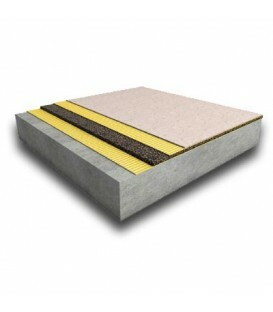 Flooring is conveniently installed directly on top of the acoustic underlay. 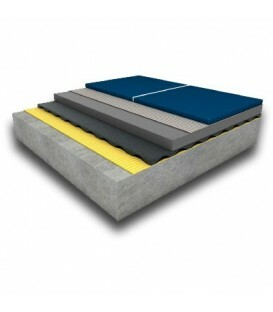 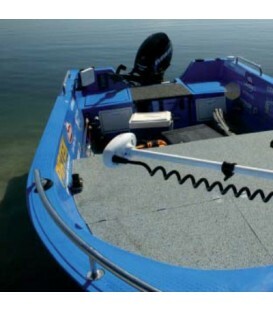 The product composition produces a cost effective solution to sound isolate bonded screed beds in wet and dry areas.